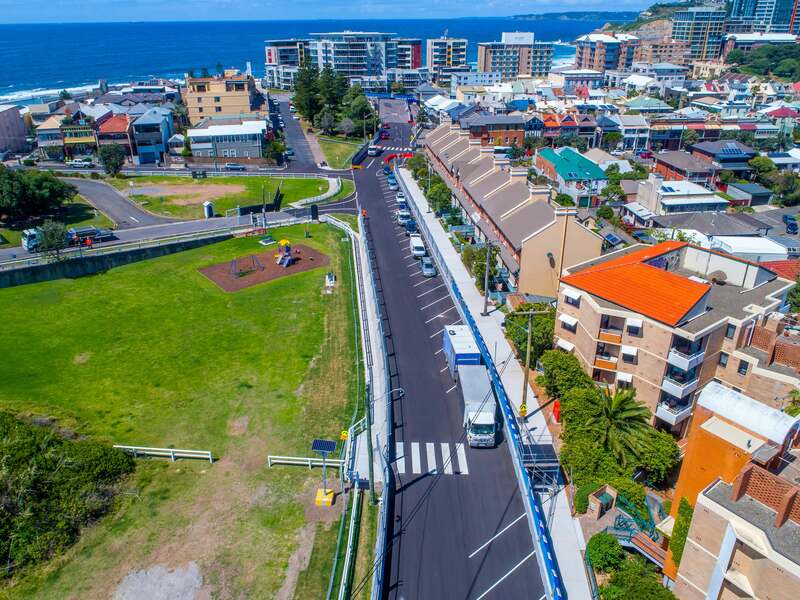 Abergeldie was engaged to extend, realign and reprofile existing public roads and associated civil and service structures in the Newcastle CBD and east-end, beach-side residential area to make them usable as a road racing circuit for an annual Supercars Championship event. Under a separate contract, Abergeldie was also engaged to supply and install temporary trackside safety barriers and facilities for spectators for the first four annual events (the first in November 2017) and to remove and store the temporary facilities after each event. Works were planned to a fast-tracked, tight deadline, complex, staged program, with multiple concurrent workfronts. It was essential that all work be completed in time for the November 2017 race event. 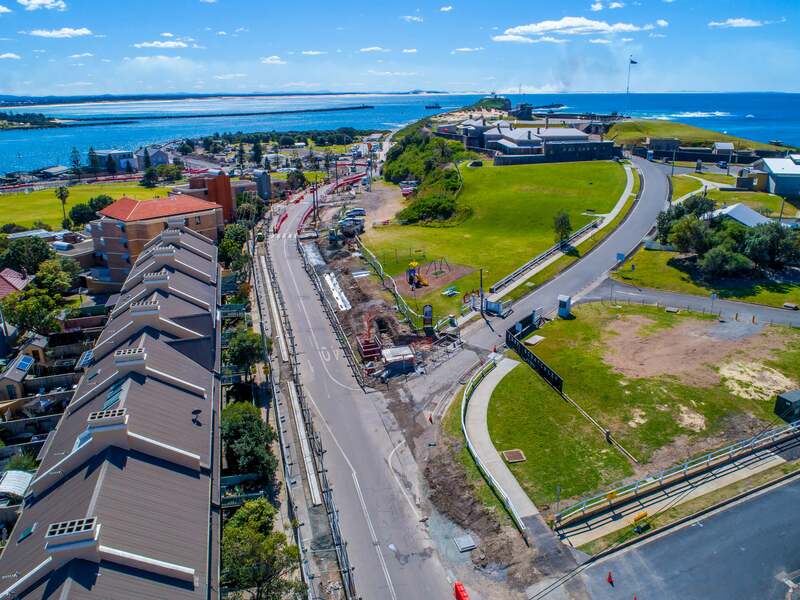 An essential criterion for successful implementation of the construction program was to maintain access to businesses and residences along the race course route. 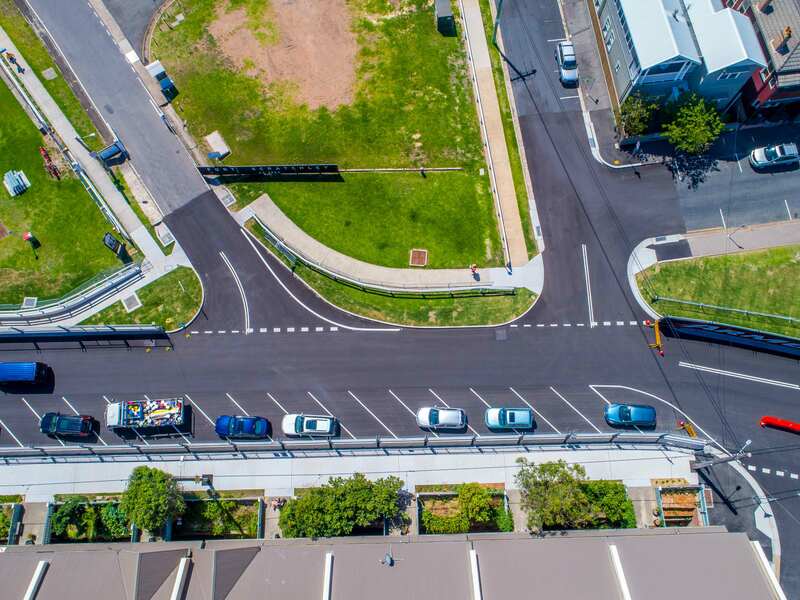 The annual bump in and bump out of temporary facilities for each race weekend must be carried out to a very tight timetable to minimise inconvenience to residents on streets forming and immediately adjacent to the race track. 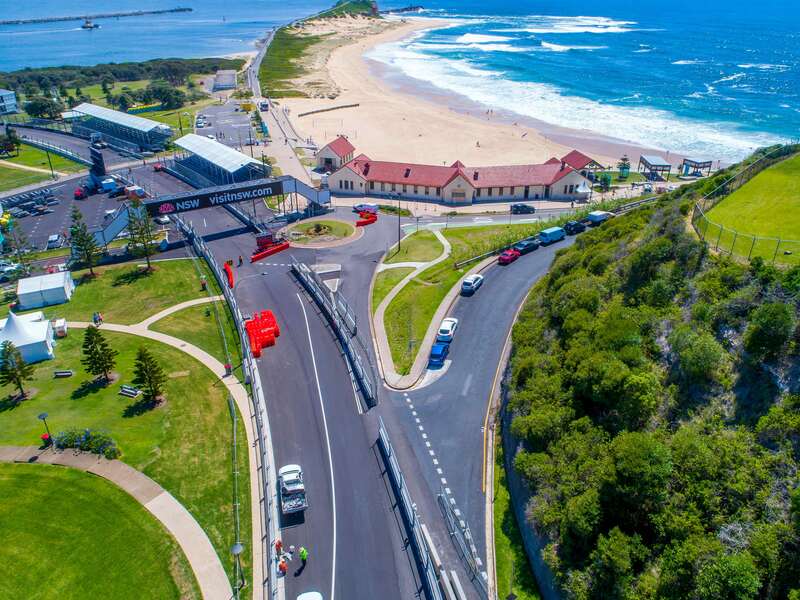 There are more than 3,000 individual units of fencing, barriers, pedestrian bridges and spectator amenity items. 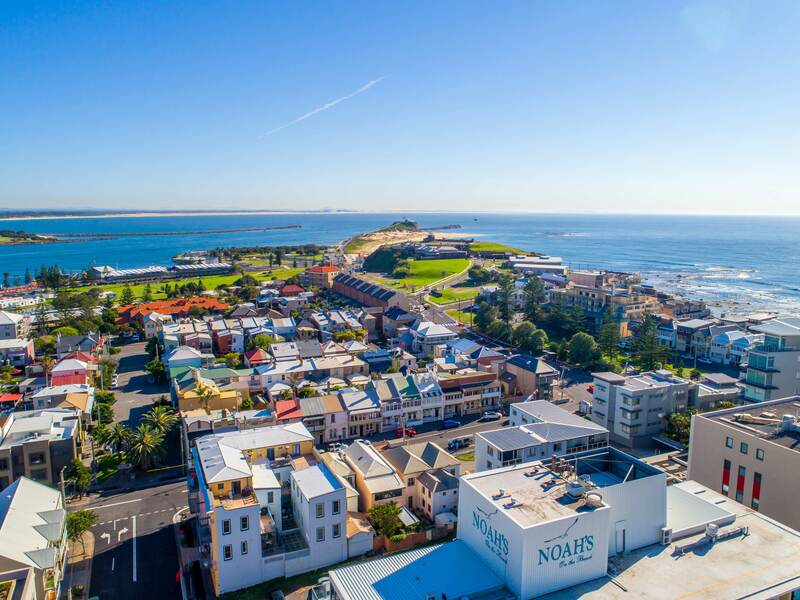 Environmental protection was a high priority, as natural drainage from all areas of the works runs directly into Newcastle Harbour, across beachside parkland or onto surf beaches. It was especially important that run-off be contained from stockpiles of coal-tar contaminated spoil excavated from old road base.